Tee Ball Baseball is for boys and girls 5-6 years old who want to learn the fundamentals of hitting and fielding. In Tee Ball, players hit a ball off a batting tee. Rules of the game may be varied to accommodate the need for teaching. No live pitching is permitted in this division. Innings are complete when every player has a turn at bat. Generally, the diamond used is a 60-foot diamond, but the league has the option to use a 50-foot diamond. The primary goals of Tee Ball are to instruct children in the fundamentals of baseball and to allow them to experience the value of teamwork. This program is two days during the week either M,W or T,R to accommodate varying family schedules. 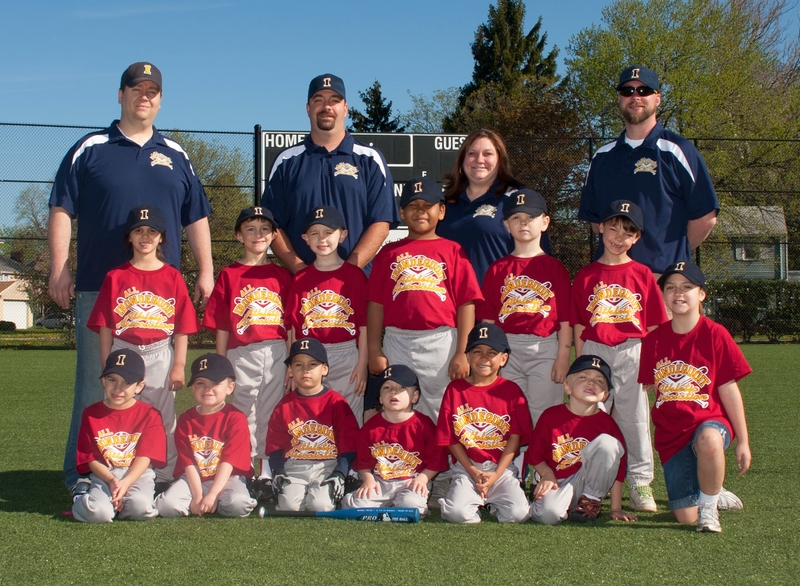 The Rookie program is designed to build on the skill development in T-Ball. Throwing, catching and swing fundamentals are the primary focus. Coaches pitch to players they continue to learn game scenarios. Tee may be used when required. Innings are completed after three outs or six-runs have scored. No score is kept and each team gets the same number of turns at bat. Six year old players may play in the division if they have completed one successful year of t-ball and are developmentally ready. Rosters may be composed of between 10-11 players. The diamond used is a 60-foot diamond.1 or more all star teams will be selected from this division for All-Star tournament play. The age range for Minors A is 7-9. 8 and 9 year old are automatically qualified. 7 year old must demonstrate adequate skill level in order to be selected to a Minors A roster. 7 year old who are not placed on a Minors A roster are assigned to Rookies. Minor A baseball is machine pitch. Player continue to progress in their fundamentals with a new focus on guaging the strike zone and making plays in the field. No stealing is allowed at this level. Rosters may be composed of between 10-12 players. The diamond used is a 60-foot diamond and the pitching distance is 40-46 feet. 1 or more all star teams will be selected from this division for 8U All-Star tournament play. The age range for Minors AA is 8-10. 9 and 10 year old are automatically qualified. 8 year old must demonstrate adequate skill level in order to be selected to a Minors AA roster. 8 year old who are not placed on a minors roster are assigned to Minors A. Minor AA baseball is the first year of player pitch baseball. Players continue to progress in their fundamentals with a new focus on pitching development. Limited stealing is allowed at this level with the steal rules progressing throughout the season to introduce new game scenarios. Coach pitch is required after excessive walks in order to speed up play. All player should play a minimum of three innings in the infield. Rosters may be composed of between 10-12 players. The diamond used is a 60-foot diamond and the pitching distance is 46 feet. 1 or more all star teams will be selected from this division for All-Star tournament play. The age range for Minors AAA is 9-11 and very exceptional 8 year olds. 11 year olds are automatically qualified and will be placed on a roster. 8-10 year olds must demonstrate adequate skill level in order to be selected to a Minors AAA roster. 8 years old who are not placed on a Minor AAA roster are assigned to Minors A. 9 and 10 year olds not placed on a roster will be assigned to a Minor AA. 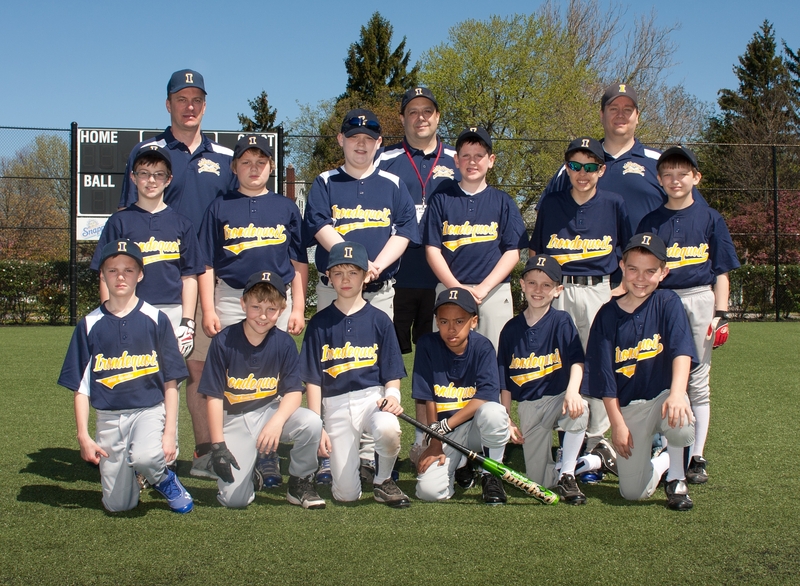 Minor AAA baseball is an enhanced level of play from Minor AA. Player continue to progress in their fundamentals with a new focus on pitching development. Limited stealing is allowed at this level with the steal rules progressing throughout the season to introduce new game scenarios. All players should play a minimum of three innings in the infield. Majors American is the most completive level of Majors baseball. The age range for Majors is mostly 11-12 with very exceptional 10 year olds and advanced 11 year olds. 12 year olds are automatically qualified and will be placed on a roster. Exceptional 10 year olds must demonstrate advanced level of skills level in order to be selected to a roster. 10 year olds who are not selected will be selected on a Minors AAA team. 11 new to baseball are required to have an evaluation before being selected to a Majors teams. It is recommended that 11 year old players new to baseball play at the Minors AAA level. Rules for Majors follow the off Little League Majors Division Rules. Player pitch only, stealing at any base, players can advance on a dropped third strike. Players are only guaranteed 6 consecutive outs of play in the field and there is no minimum innings in the infield per game. Regular season is 12 games with a playoff. There will most likely be some inter-league play with other town at the same level. Based on the number of teams there may be two divisions formed for Majors, American and National. Teams will be grouped by relative strength based on the evaluation data of the roster. Teams in the American and National divisions will play each other at least once during the regular season. 1-2 all star teams will be selected from this division for All-Star tournament play. 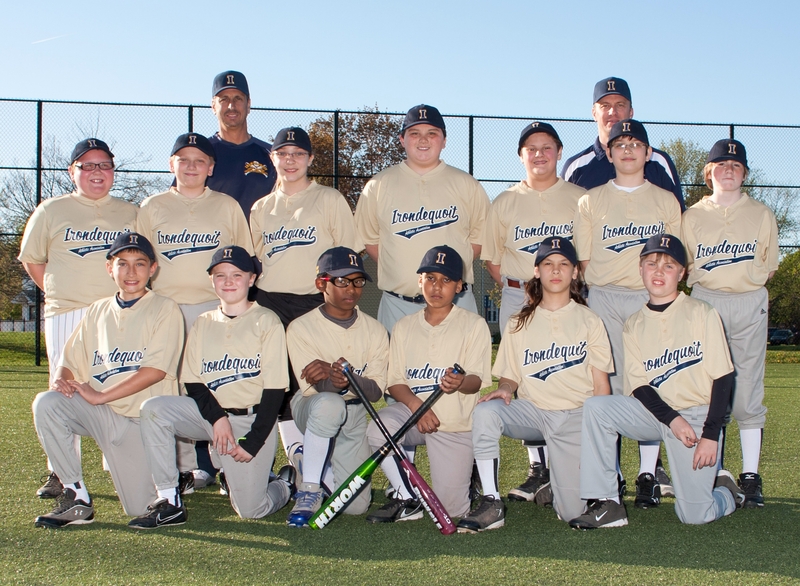 Intermediate Level of play is a new division that was started by Little League International in 2013. The purpose of the Intermediate Level is to allow for a transitional level for players who are not ready for play on the big 60-90 playing field. There are two level of play for Intermediate. The White division and the Red division. The Red division is a select division and is considered a travel level of play. Red division teams are selected during evaluation the previous fall. 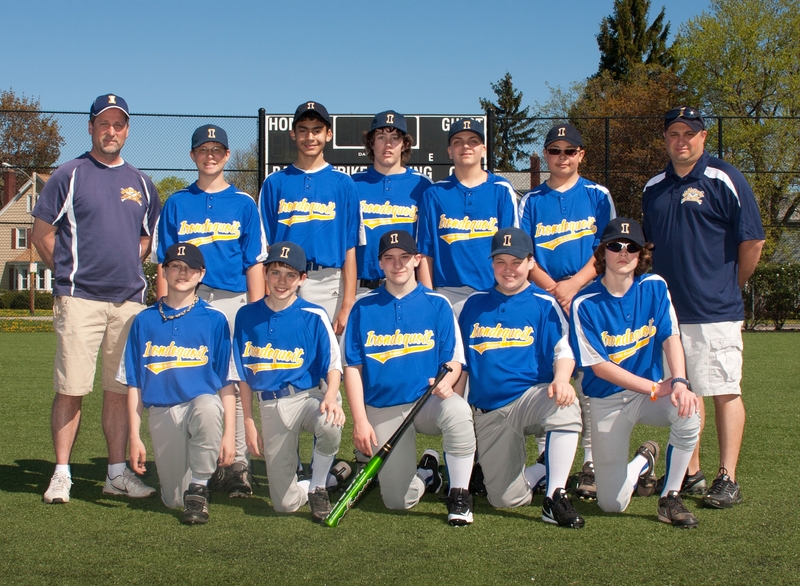 See the Bay Bombers travel page for more information about the 13U Intermediate Travel program. The White division of Intermediate will consist of 13 year old players. Red division teams may consist of 12 year old players if they are selected to a Red team roster during the fall evaluations. 12 year olds who are not selected for an Intermediate teams will be designated to the Majors division. Many of the Junior League rules will be used such as runners being permitted to lead off bases, runners may attempt to steal at any time, and allowing an on-deck batter. Pitchers and fielders learn to hold on runners and balks by the pitcher are enforced. Rosters may be composed of between 12-14 players. This will be an inter-town division will games team in District 4 programs of the same level. 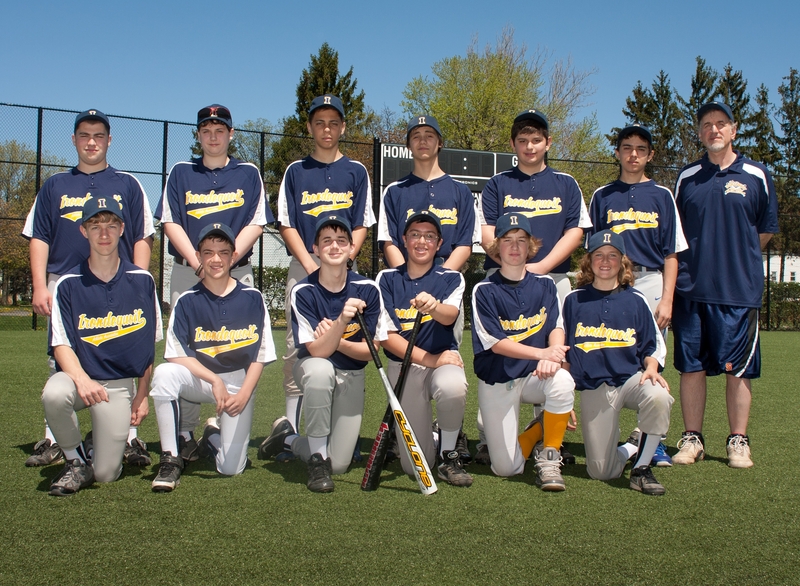 The Junior League Baseball Division is a program for boys and girls ages 13-14, using a conventional 90-foot diamond with a pitching distance of 60 feet, 6 inches. Modified diamond dimensions may be used during the regular season. Rules will be used such as runners being permitted to lead off bases, runners may attempt to steal at any time, and allowing an on-deck batter. Pitchers and fielders learn to hold on runners and balks by the pitcher are enforced. All-Star or “Second Season” for Little League starts in early July beginning with various district and local level tournaments. All-Star tournaments typically run until Labor Day. In order for a player to be eligible for All-Star team selection the player must have 60% or more participation in a house program that corresponds with a given All-Star team. For instance in order for a 10 year old to participate on a 10u 46-60 tournament team he/she must play in either one of the Minors or Majors house programs which are both 46-60 programs. However, if a 12 yr old plays Intermediate in the Spring he/she is not eligible for a 46-60 12U tournaments even though the player is age eligible because Intermediate is a 50-70 program. That 12u player can only be eligible for 46-60 tournaments if he/she additionally participates on a Majors team. Any player that plays for a school baseball team does not have to attend LL games or practices that occur on the same days as school baseball events. Missing house games in those circumstances will not count against the 60% requirement. This rule affects players in grades 7 and above. 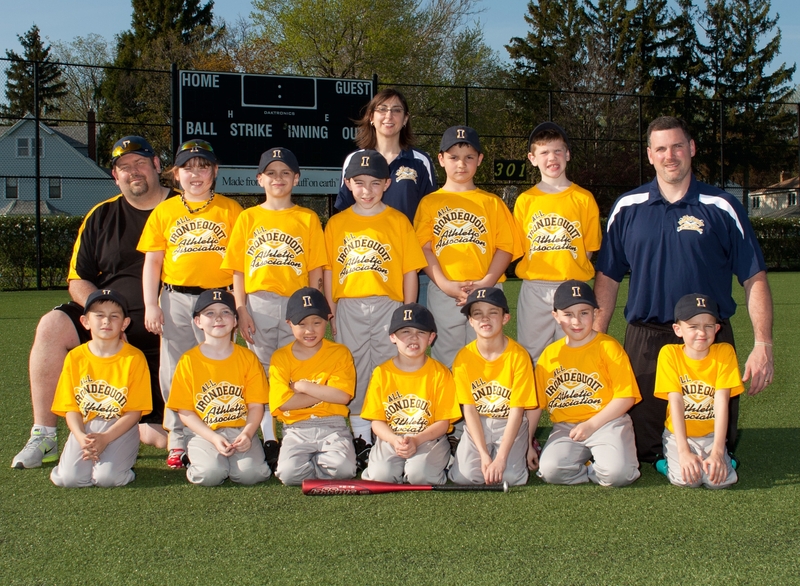 This year we plan on expanding our participation in 8U Rookie level tournaments. Once again, if an 8u player plays Minors in the spring he/she is ineligible to play in Rookie level tournaments. He/She must qualify for a 10u tournament team. IRLL philosophy is to allow as many kids as possible to participate in All-Star play therefore we will field as many teams as we can at each level. This will be determined by the number of eligible players as well as the number of volunteer coaches available.